Retro accents for these metal sunglasses with a unisex appeal, featuring a softly rounded shape that makes them the ideal choice also for wearers looking for Asian fit glasses. 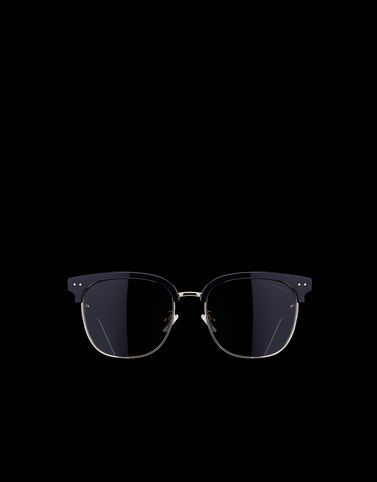 Modern, flat lenses and iconic screws adorning the front. Lens size: 56mm - 2,20"
Temple length: 145mm - 5,71"